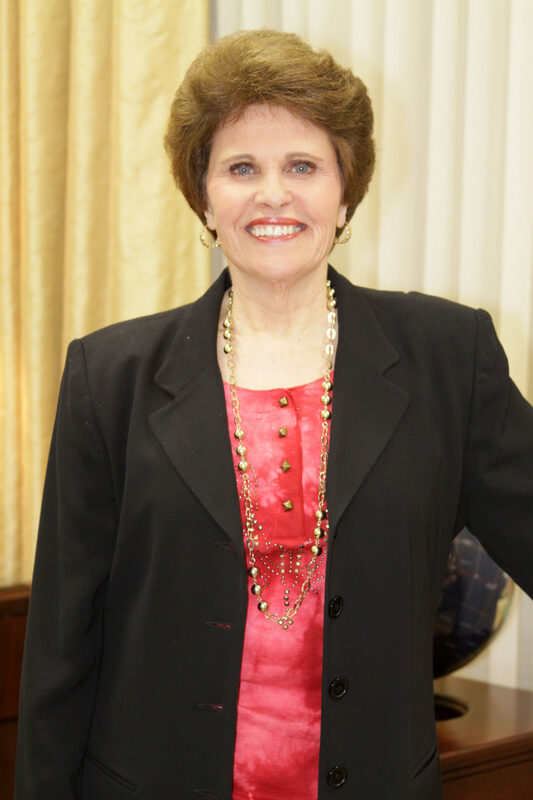 Dr. Sandra Kennedy is the founder and president of Sandra Kennedy Ministries, as well as the founder and Senior Pastor of Whole Life Ministries. A graduate of Southwestern Baptist Theological Seminary, Dr. Kennedy is one of the first women in the nation to be ordained by the Southern Baptist Convention. Whole Life Ministries is a non-denominational, full gospel church with a global mission located in Augusta, Georgia. Dr. Kennedy, along with Whole Life Ministries, has established a reputation of trust and integrity, and both are regarded as pillars of the community. Under the inspiration of God, Pastor Sandra established The Healing Center, a wonderful place where the Word of God is exalted, the healing power of God is manifested and the love and compassion of Christ is demonstrated. The Healing Center teachers are specially trained to minister the healing power of God’s Word. National and international participants numbering in the thousands have personally received this specialized ministry and numerous reports have been documented of various healings, including cancer, stroke and diabetes, as well as the re-growth of body parts. In addition to the Healing Center, Healing Teams consisting of individuals specially trained to minister the healing power of God’s Word are sent to the hospitalized or home-bound. The Healing Teams are now welcomed in over 16 hospitals within a 100 mile radius of Augusta, Georgia. Dr. Kennedy was given a mandate by God to “grow up the Body of Christ and teach them victory”, addressing the whole man: spirit, soul, and body. This mandate is evident in every facet of Dr. Kennedy’s ministry, and is conveyed through her teachings, television programs, books and conferences. Dr. Kennedy is passionate about teaching the Body of Christ to live victoriously by applying the Word of God to their lives, both individually and corporately. Weekly teaching programs air on several networks around the United States and internationally on GodTV, ISN, and the SKM TV Network.